Sibylle de Schmidt - Mitglieder des DVÜD e. V.
As specified by the member. 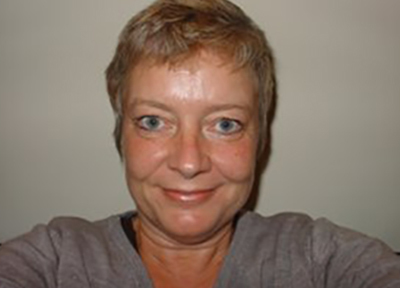 SdS Translation Works was founded by Sibylle de Schmidt, born and raised in Germany. Specialisation in pharmaceutical, medical and scientific translations. Areas like f.i. psychology, history and education are covered as well. Because of the study as Medical Research Associate (only available in Germany, England and Australia) focused on the conduct of clinical studies and vast working experience in this area translation/editing of pharmaceutical documents according to EMA (European Medicines Agency) criteria (QRD-templates) is often required. Language pairs offered: EN/NL > DE. Mostly working for commercial clients in the UK, Ireland, Denmark, Germany, Switzerland, USA, Canada, Spain and Austria and Dutch universities. Several years in medical research and development with international pharmaceutical companies and IT companies.